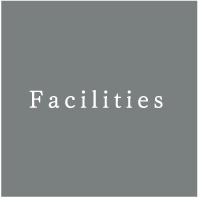 A wide range of facilities such as party room, coin laundry, and large public bath. No worries for wet shoes and clothes! We have drying machines. And, our facilities are good for guests with consecutive stays and for large groups. We offer a comfortable rental system even if you do not have any climbing equipment! 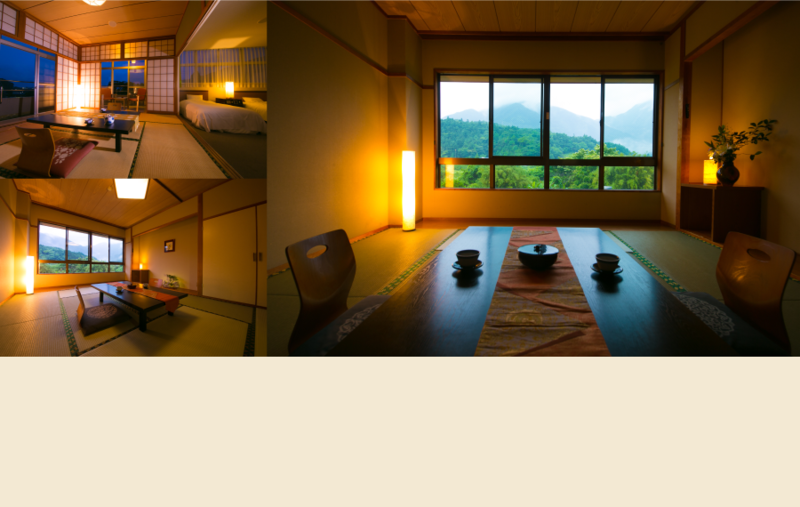 Refresh your feet with a satisfying holiday time in Japan and overseas! Powder to turn super soft water into sports drink! Currently, our rental corner is not accepting reservations. You can rent the equipment on the day before using the equipment after check in. If we do not have your size (until now it almost never happens), we will introduce nearby rental shops. Please bring a pair of thick socks. You can walk better in a good rhythm and climb easier. 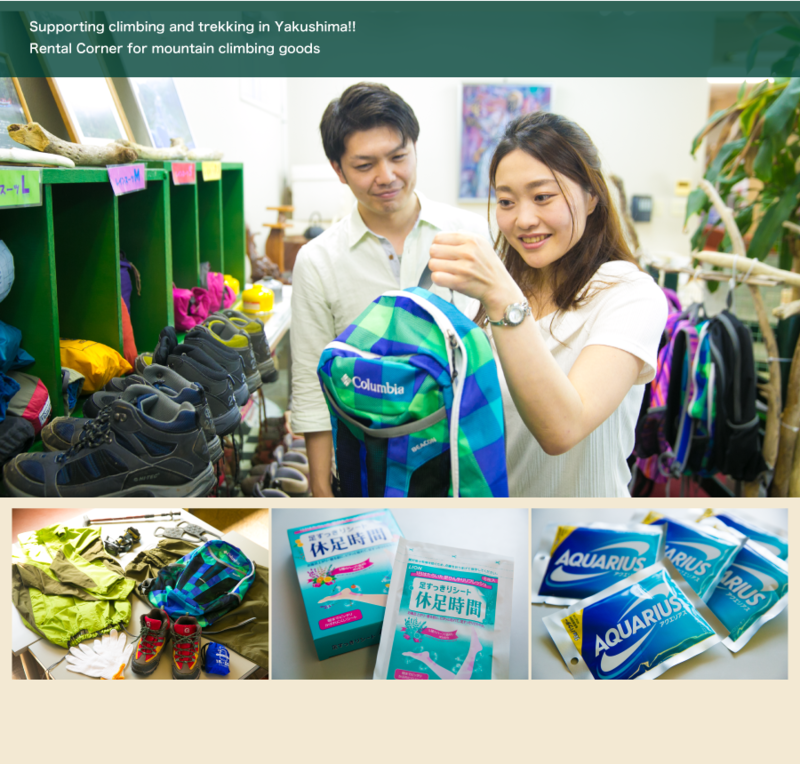 Others, bag cover, traction cleats, socks for mountain climbing (for purchase), gloves (for purchase), mobile toilets (for purchase) etc., are prepared. Enjoy freshly brewed coffee by using a coffee service coupon. 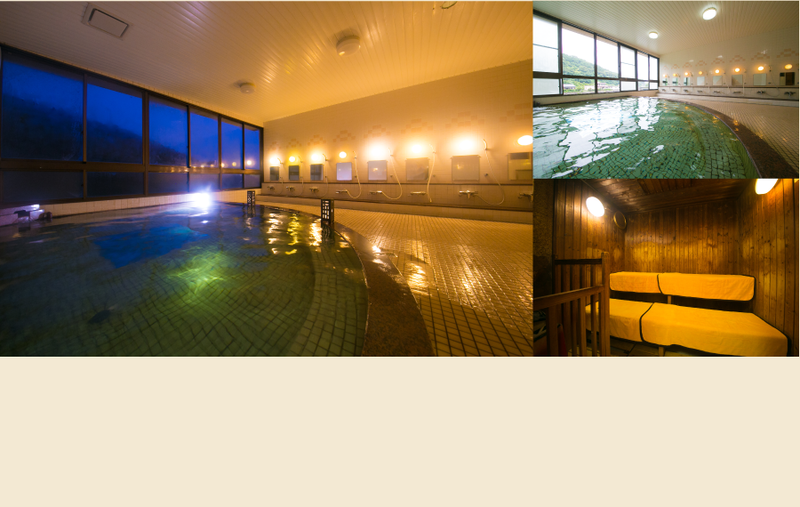 Relax while watching the view of Miyanoura River and the mountains.Let’s refresh yourself by sweating a lot! Enjoy our popular sauna. 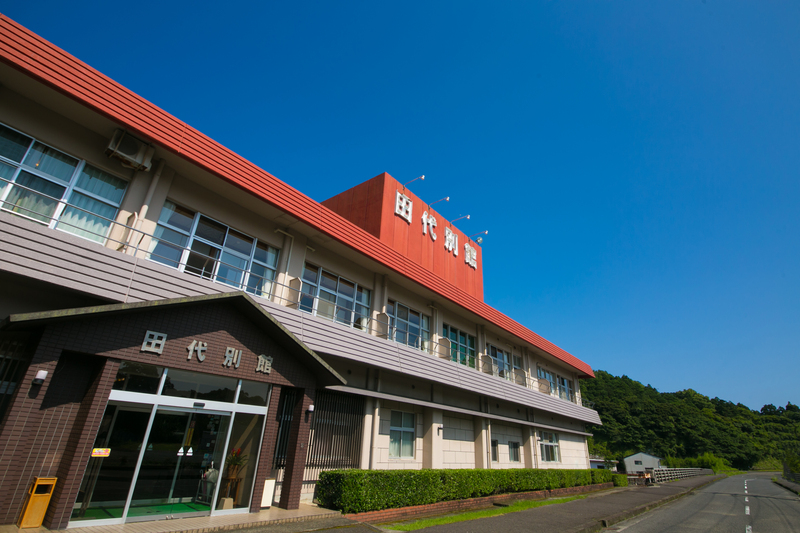 Our hotel is located in a scenic location, along a stream surrounded by mountain at 3 sides. The guest rooms boast outstanding view.